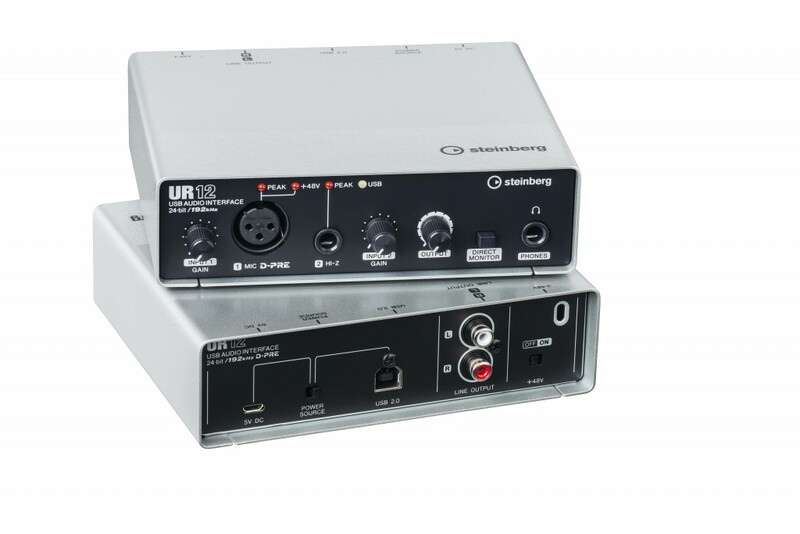 Steinberg today have thrown their hat into the budget interface ring with the announcement of the UR-22 interface. 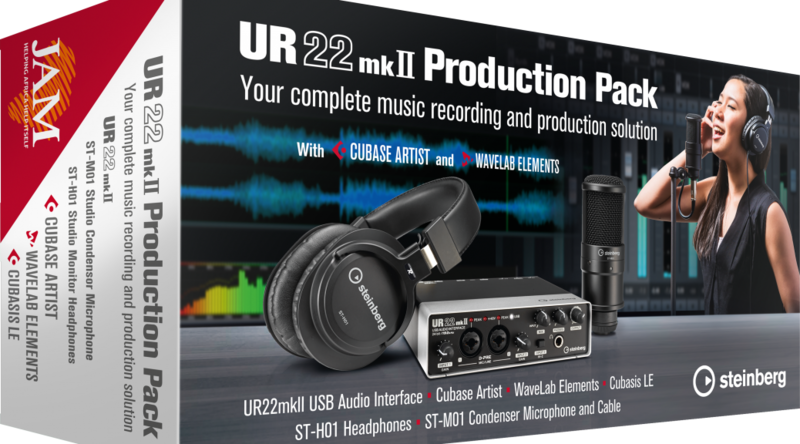 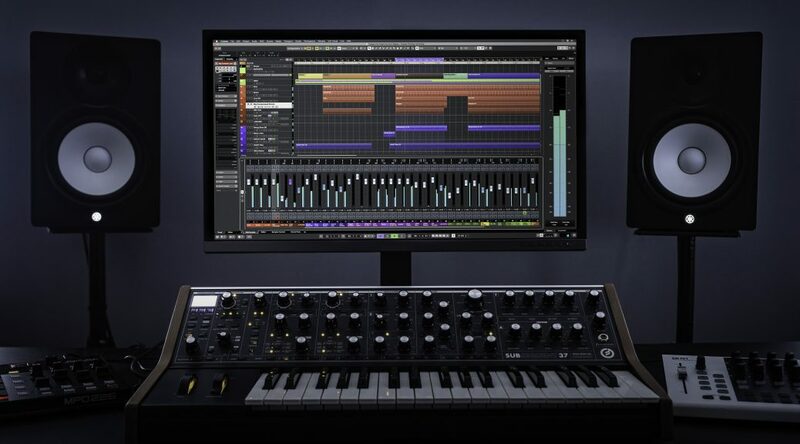 Details on the hardware is that it is a 2in2out unit capable of 24bit 192khz recording and features a couple the D-PRE preamps from the midrange MR series interfaces. 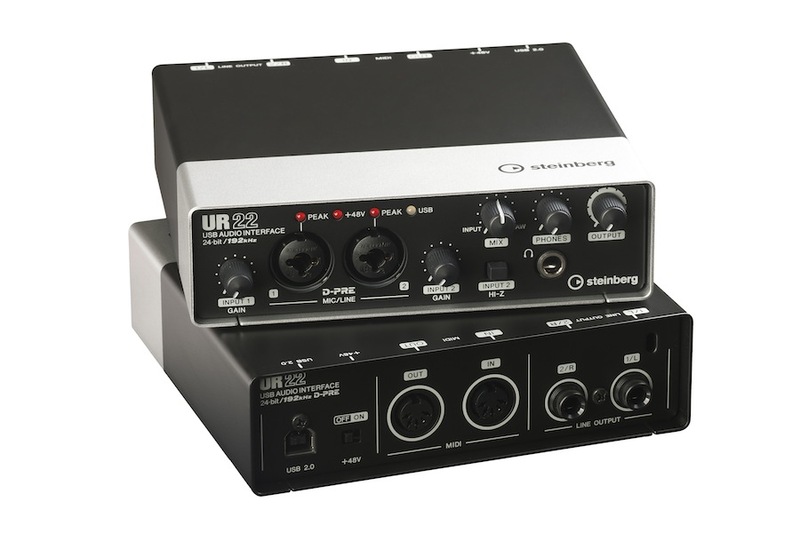 Looking at what appears to be a fairly rugged design and the fact that a lot of units around this price point seem to be dropping MIDI support these days, this unit could find itself as a nieche as a cheap, highly portable performers unit. 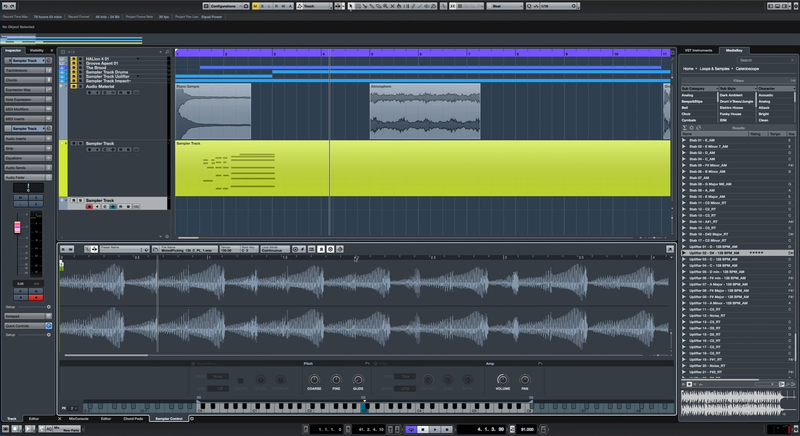 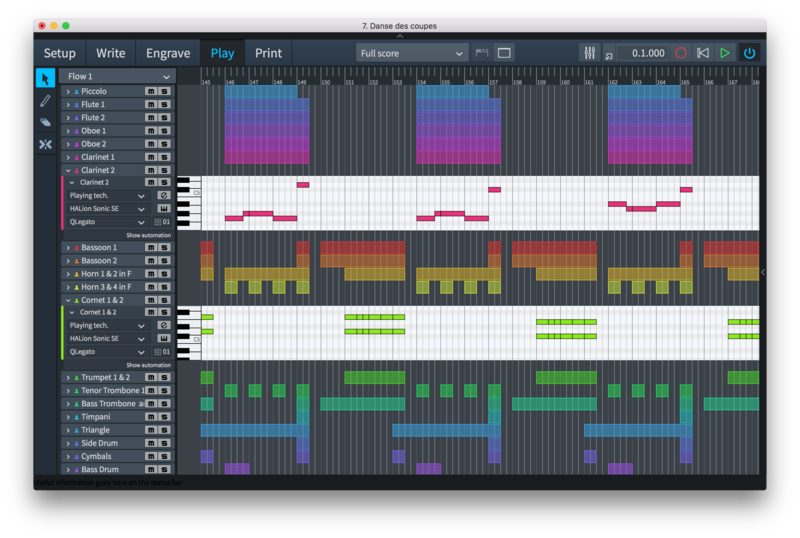 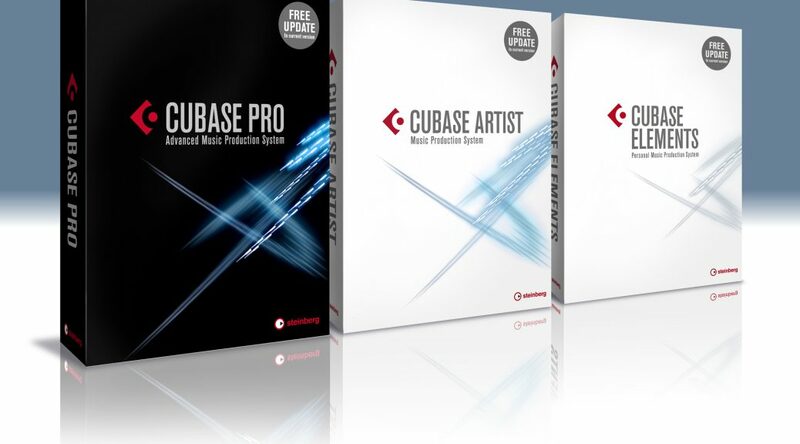 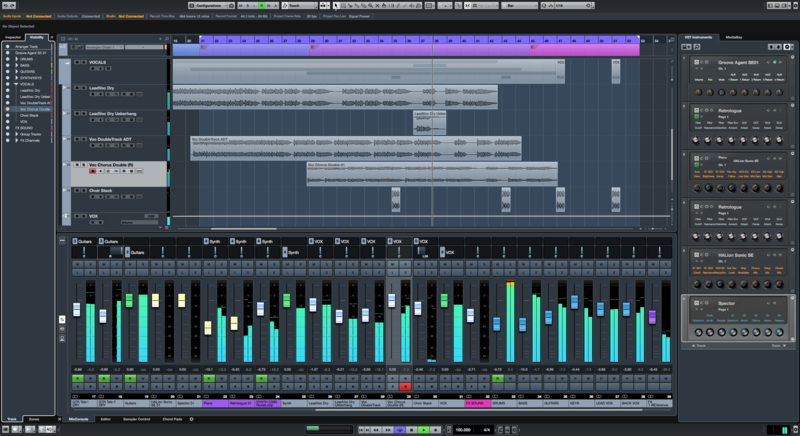 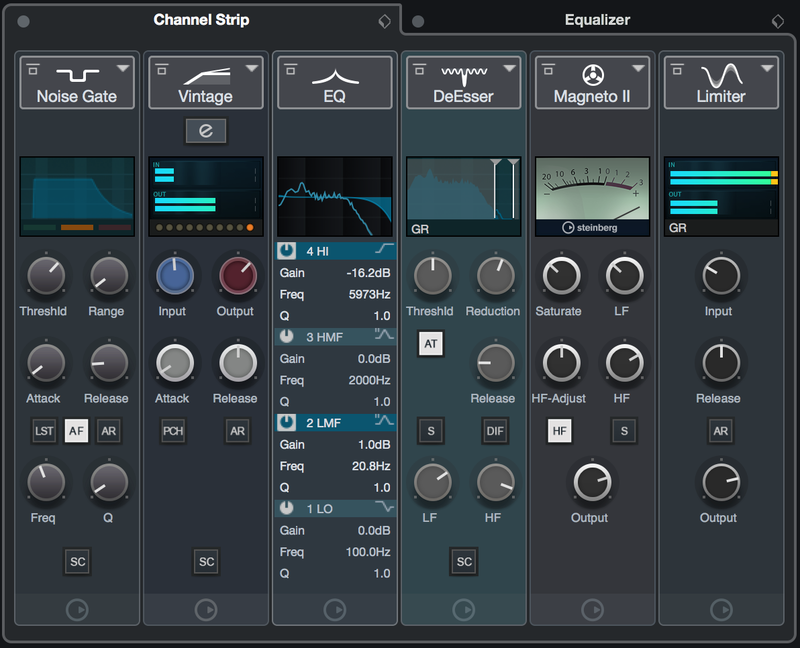 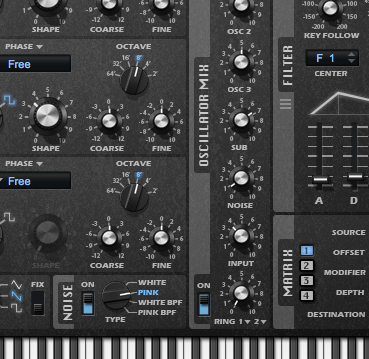 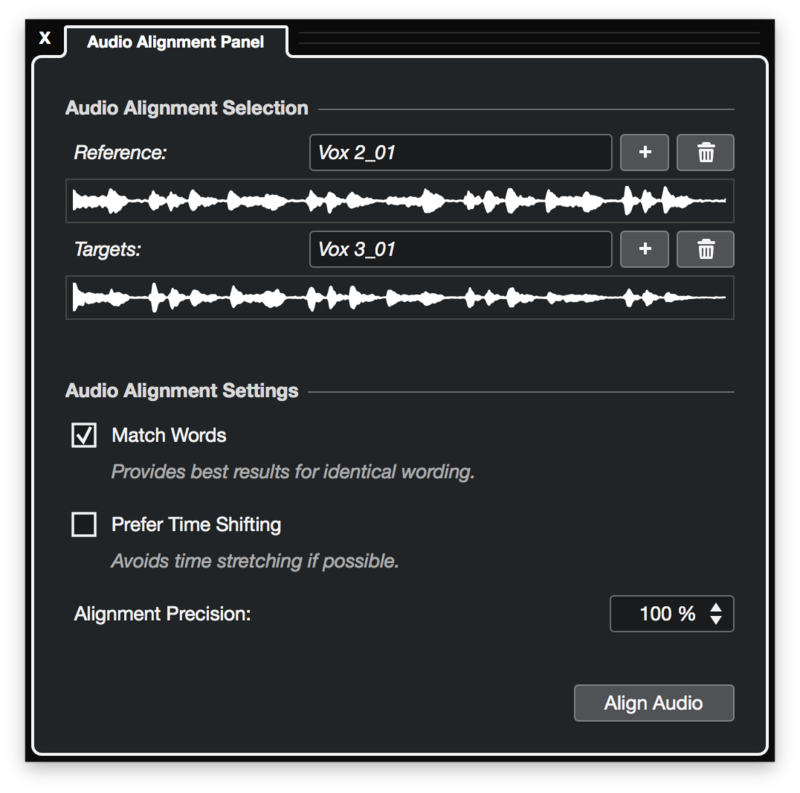 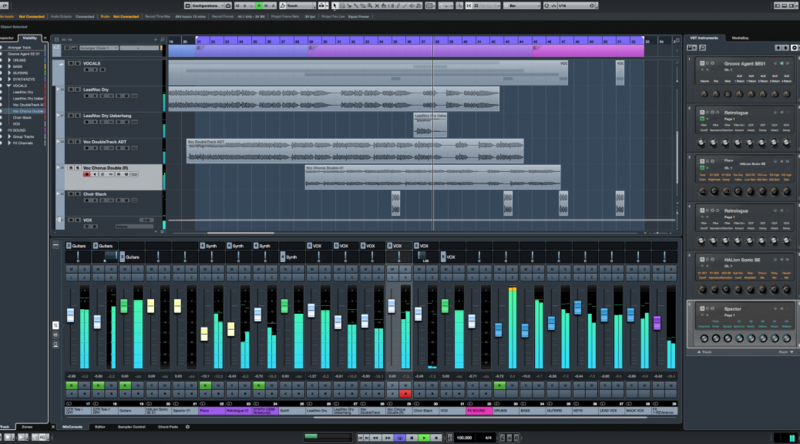 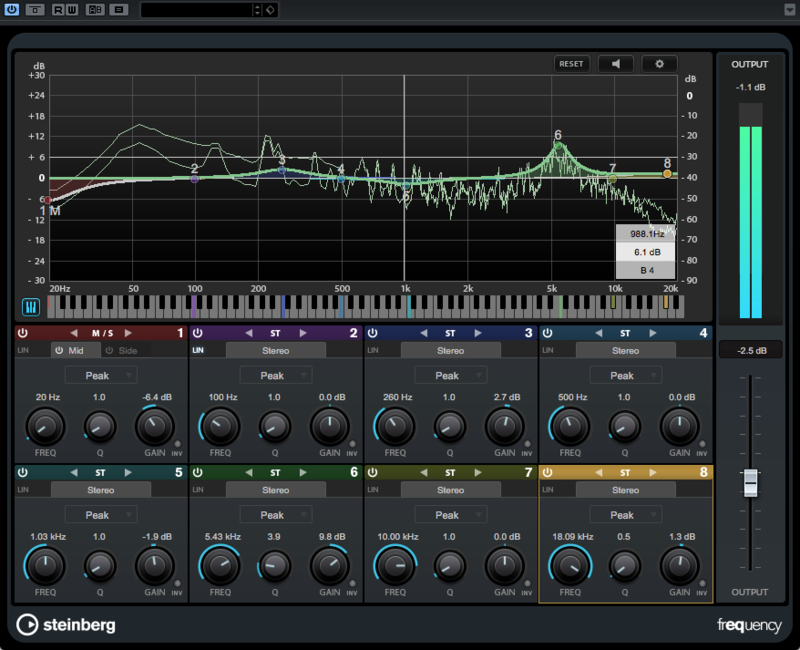 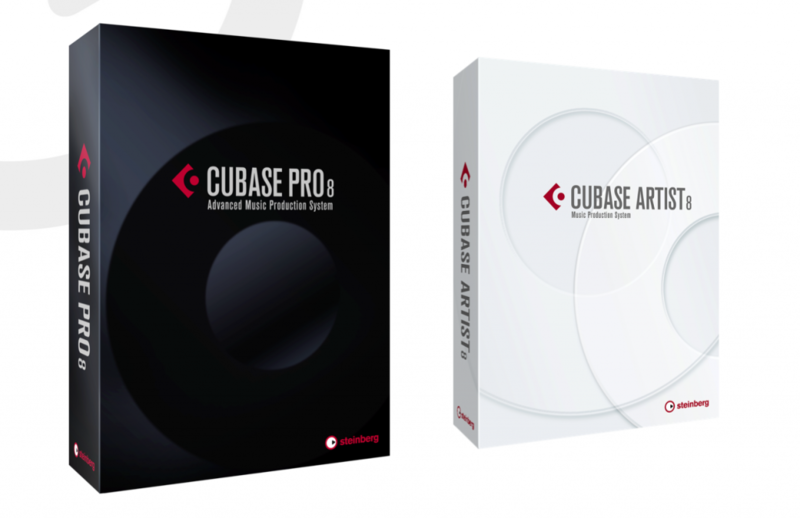 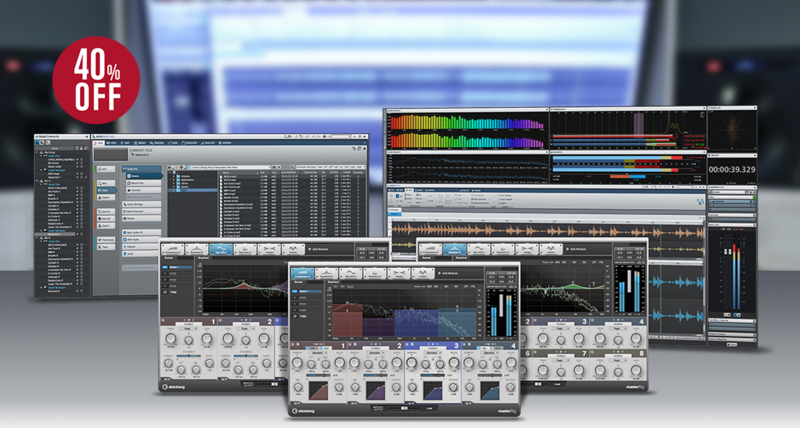 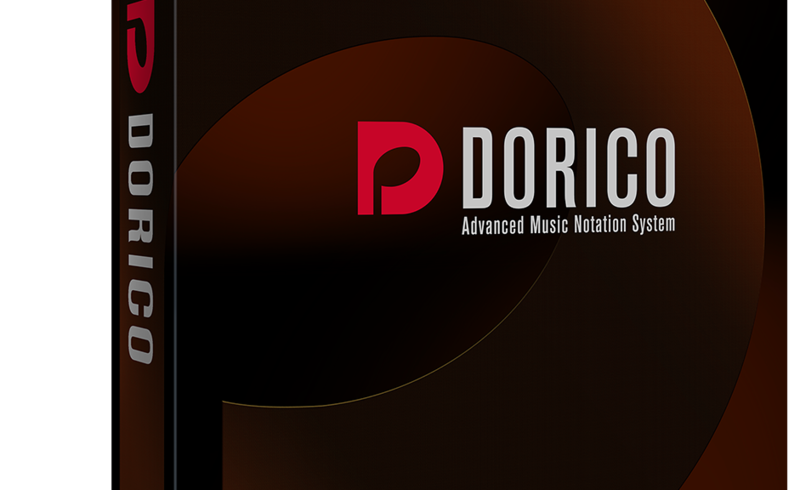 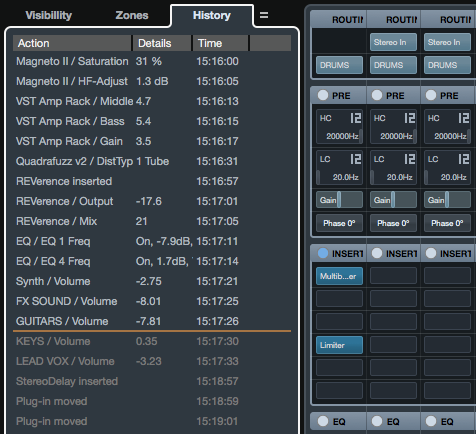 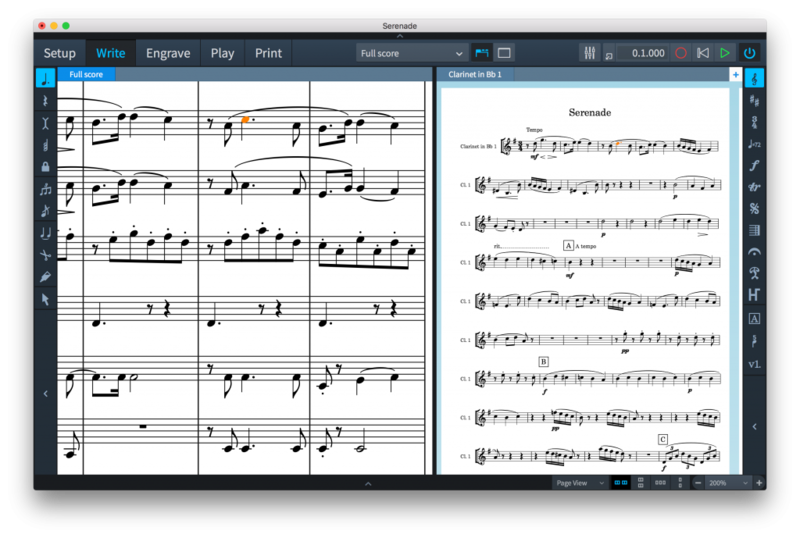 – Cross platform compatibility with all major DAWS. The Steinberg UR-22 will be shipping around the start of Feb 2013 with a price point of £121 inc vat.